The new MG3 Auto has arrived. Experience style, Performance, and Personality at John Hughes today. 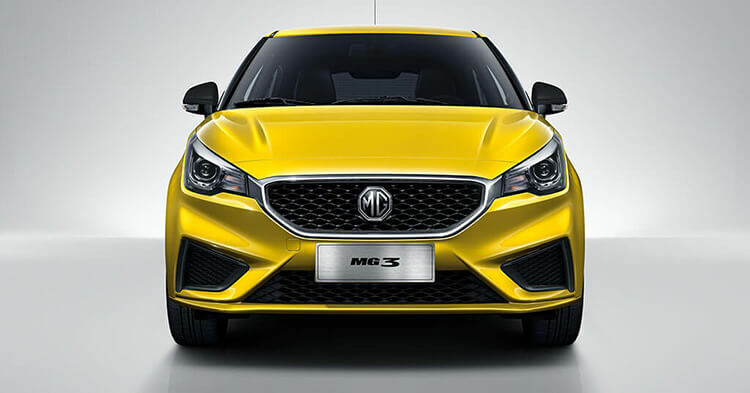 The MG3 Essence model complete with two-tone 16″ alloy wheels, front, side and rear apron spoilers looks good from every angle, and the LED “London Eye” daytime running lights come as standard on your MG3. The new MG3 let’s you get out and explore. Explore your style, performance and personality. 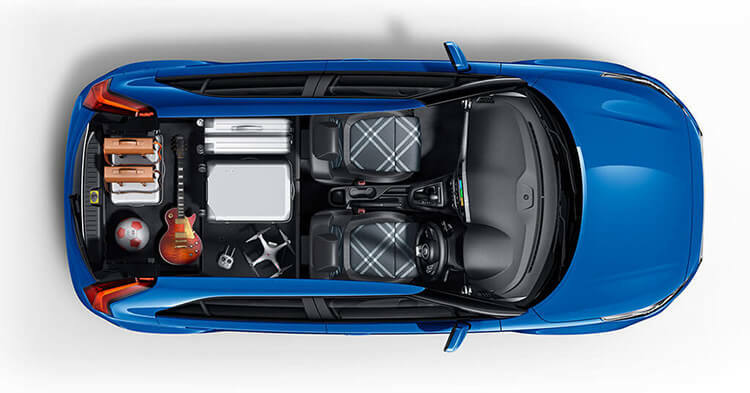 With 307 litres of roomy boot space, road tripping with your mates has never been so easy. With a stylish 8″ touchscreen infotainment system featuring Apple CarPlay© everything is at your fingertips. 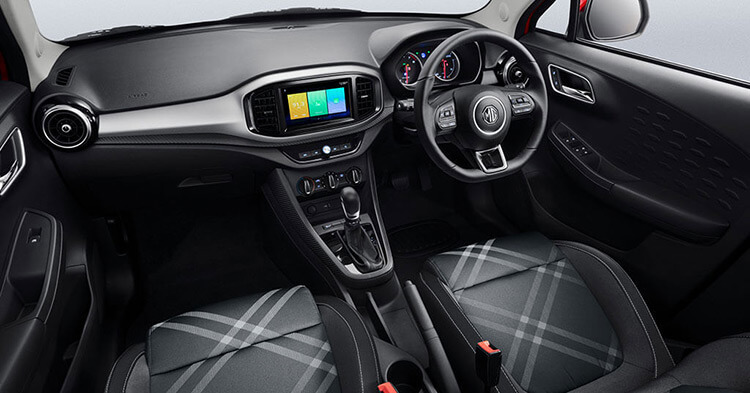 Tartan fabric trim with contrast stitching creates a sporty yet refined interior package. 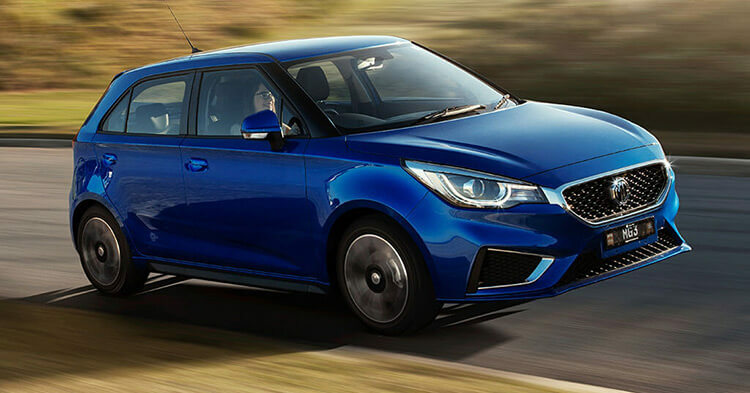 The MG3 has always been about expression, with a 82kW 1.5L NSE Major engine, and Automatic Transmission.